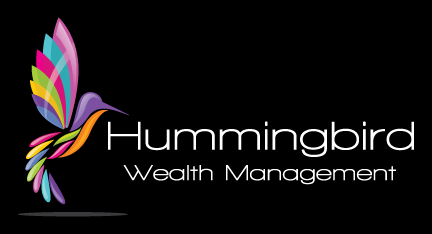 Hummingbird Wealth Management believes that good financial decisions don’t have to be confusing. We provide simple, understandable advice that can help you achieve more of your financial and planning goals. Our mission is to build long-term relationships with our clients so that we can assist them in pursuing long term dreams. This site introduces you to our company philosophy and services, and offers a wealth of educational materials, articles, newsletters, calculators, and other tools — all designed to keep you up-to-date on financial issues, strategies, and trends. Please contact us if you have any questions or want to schedule a complimentary meeting.